“Each year, the ISKO 1-SKOOL contest involves the mo st brilliant and creative young minds from worfdwide prestigious fashion and business institutions. 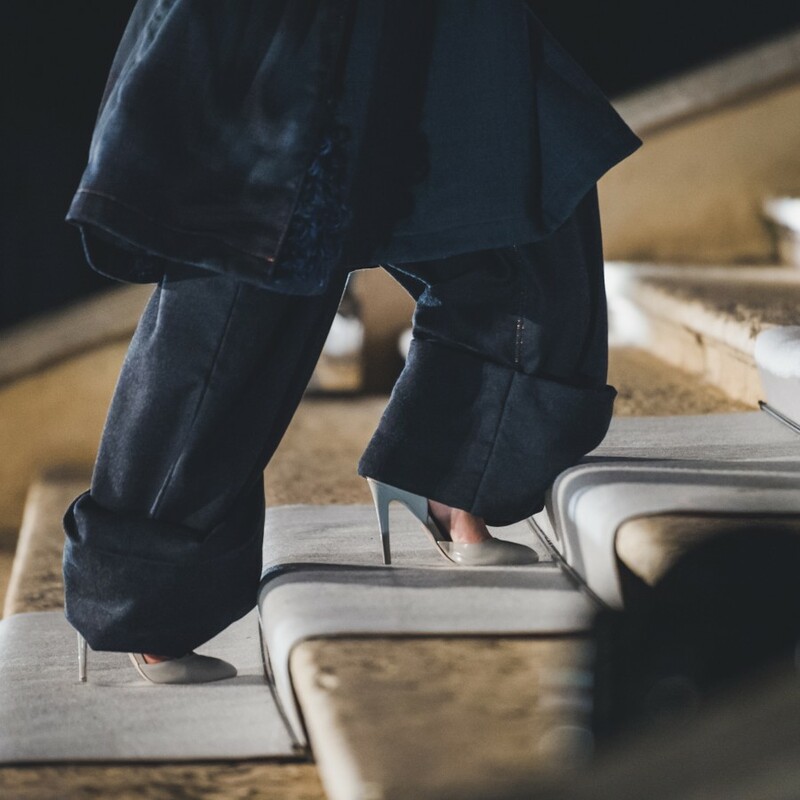 The fashion show was held in the unusual setting of BASE, a post-industrial multipurpose center in Milan that was perfectly in tune with the mood of this evening…”. “Isko I-Skool and partners celebrated the winners of the annual student design competition with a runway show on Wednesday. 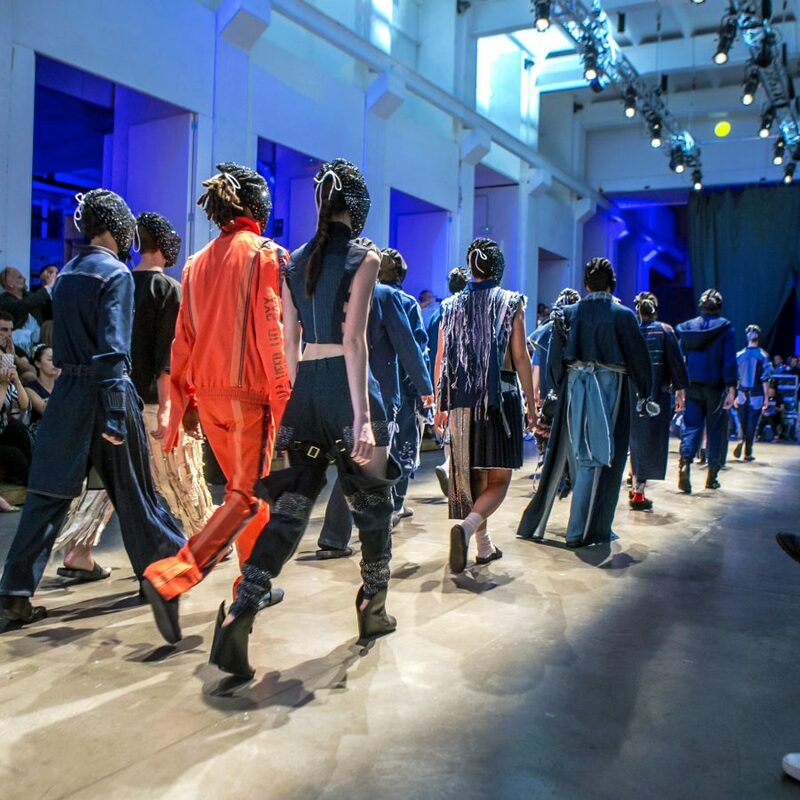 The fashion show was held at Base, a postindustrial, multipurpose center in Milan”. 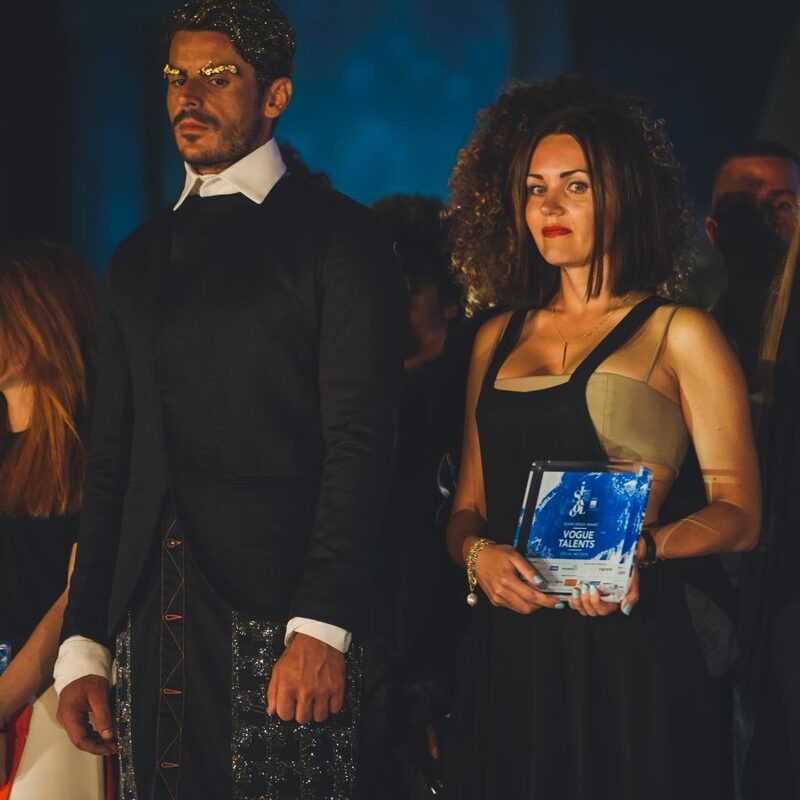 Sportswear International: “On July 12 Isko heralded the talented students who participated in the fourth edition of Isko I-Skool’s Denim Design and Marketing Award with a party in Milan’s Base industrial design location”. 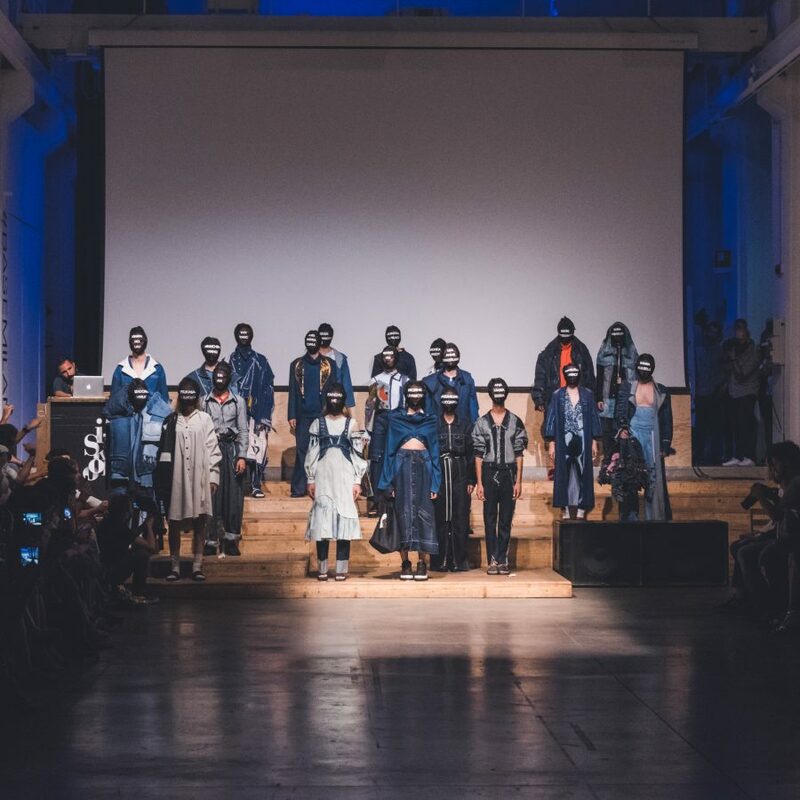 “Leading denim fabric company Isko celebrated the winners of the fourth edition of the Isko I-Skool fashion competition on Wednesday night in Milan, at Base venue, a former locomotive plant, with a fashion show, ceremony, and party…”. Watch and download the best pictures from the ISKO I-SKOOL™ third edition Grand Finale. In this photo gallery you will find the pictures from the Workshops held during the finals: the Creative Workshop led by Marina Tonella and “Type’n’Totes” the workshop organized by Avery Dennison RBIS. The fashion magazine VOGUE ITALIA interviews Elena Trukhina from Esmod-Munich, winner of the Vogue Talents Special Mention.